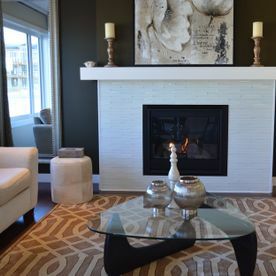 Why choose The Fireplace and Stove Centre, simply because we understand fires. 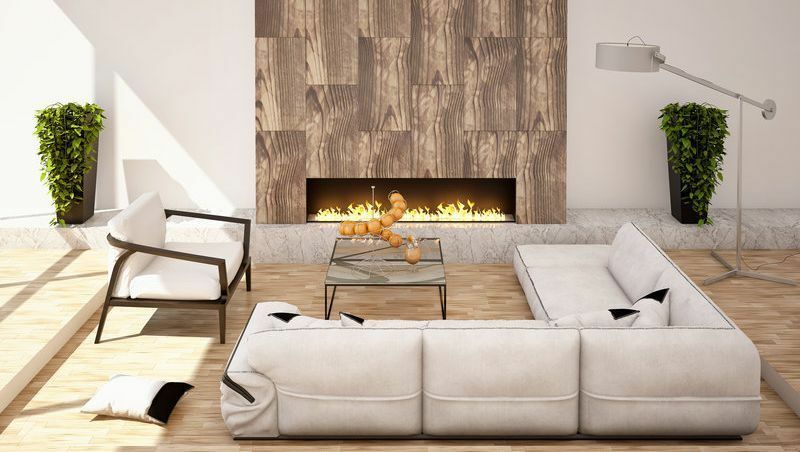 Whether you are looking to create a bespoke fireplace design or simply replace the trim on your existing fire, we are passionate about providing a personal and professional service every step of the way. 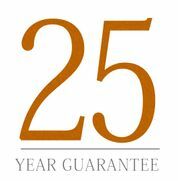 Our recommended team of installers are highly experienced, with great skills, knowledge and a commitment to quality, they are all either Hetas or Gas Safe certified and have a full understanding of the current building regulations. Make your vision a reality, Call us or visit our showroom to discuss your needs and book your free no obligation survey today! 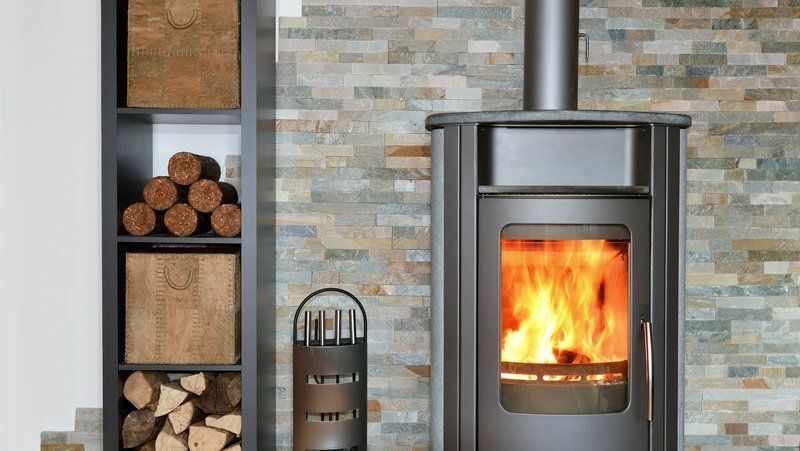  Stoves - with a variety of options available in wood burning, multi fuel, gas & electric. 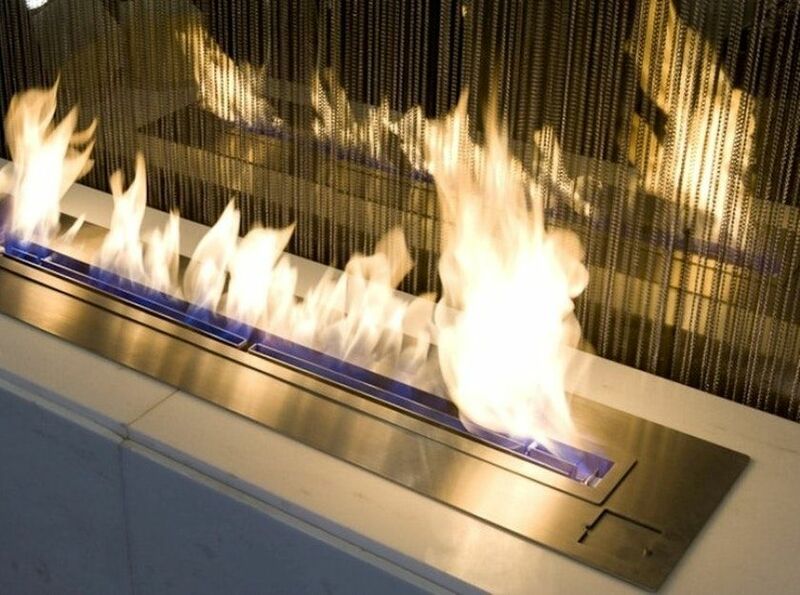  Fires - with a variety of options available in gas & electric. 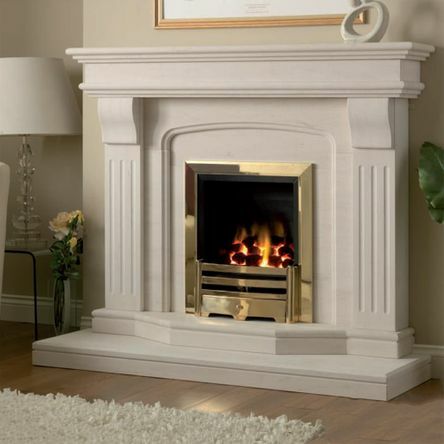  Standard or bespoke made to measure fire surrounds - with a variety of options available in marble, limestone, cast iron, granite & wood. 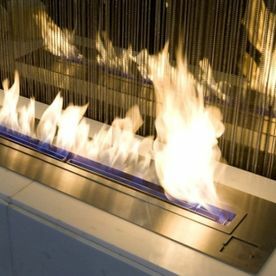  Or why not try something different and choose one of our Ethanol burners. We stock only quality products from leading manufacturers, as customer satisfaction is our goal. 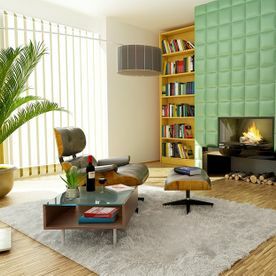 Visit us today to book a free no obligation survey of your living space. 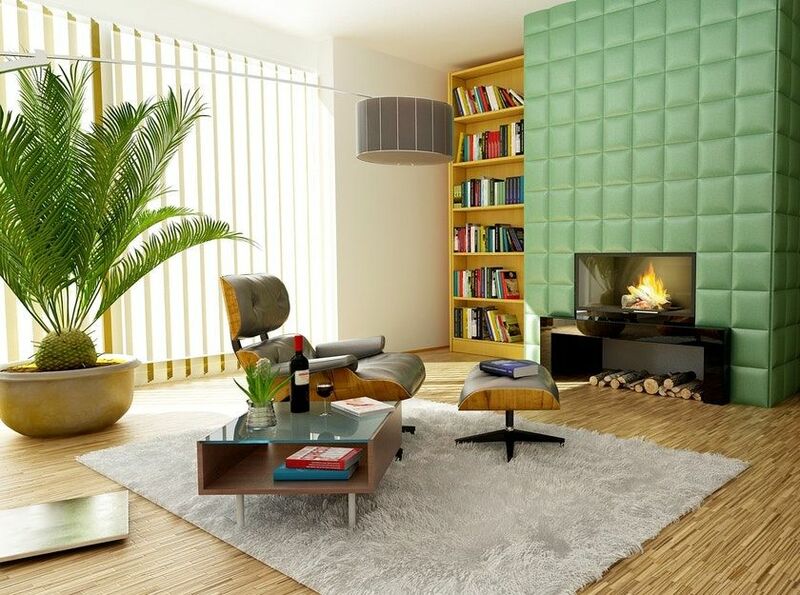 Why not make your vision a reality with the help of The Fireplace! 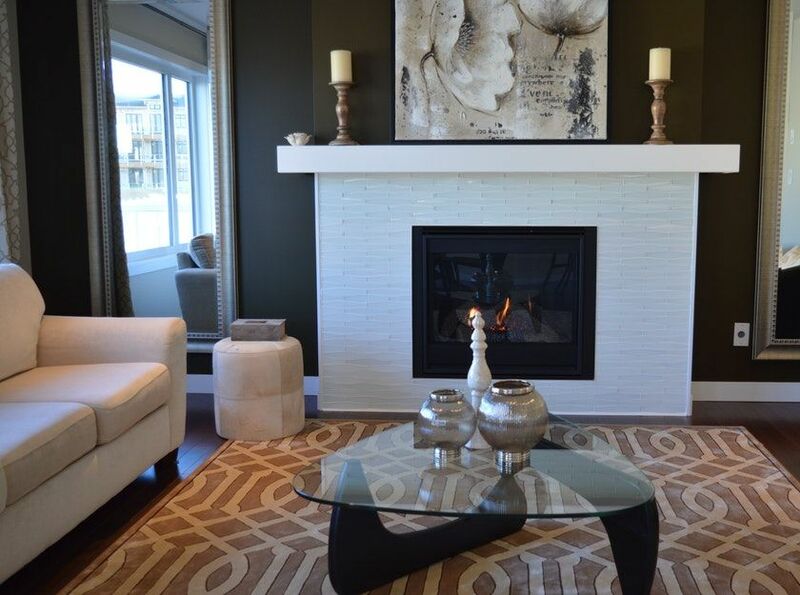 Call us or visit our showroom, for more information on our fireplaces and stoves.